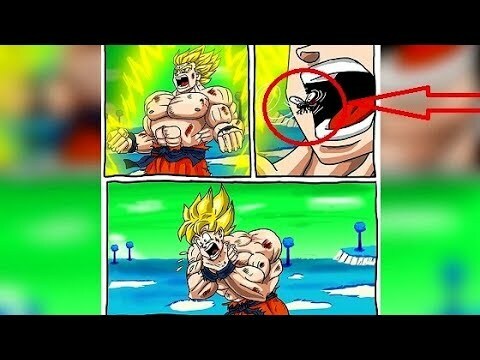 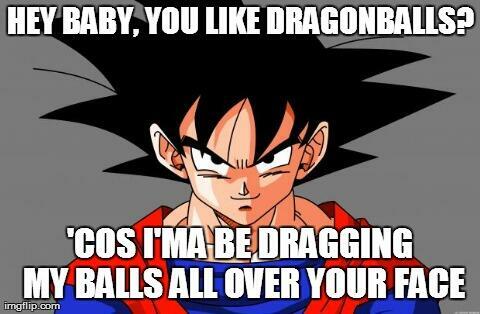 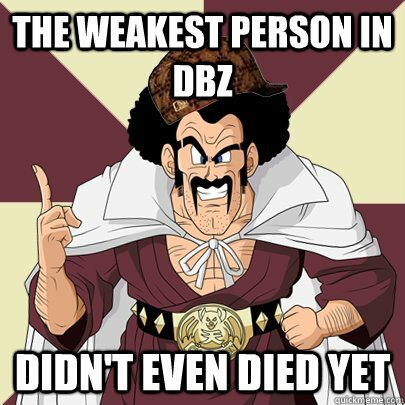 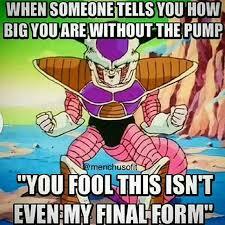 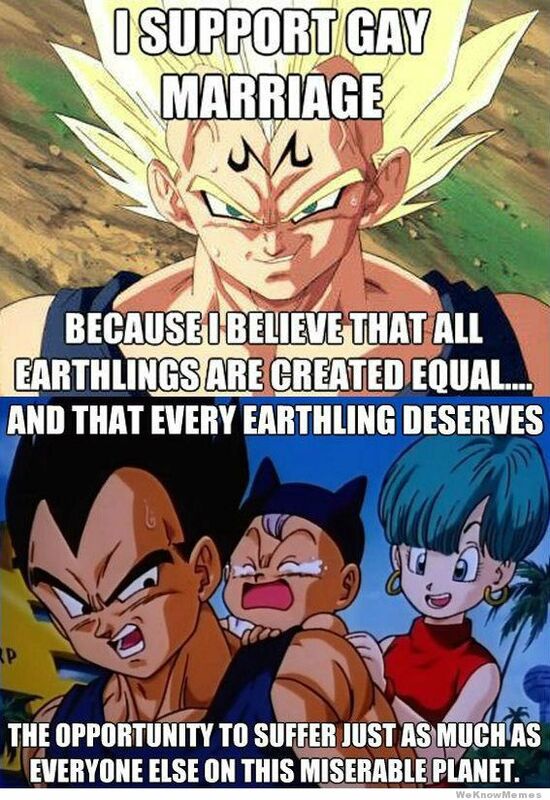 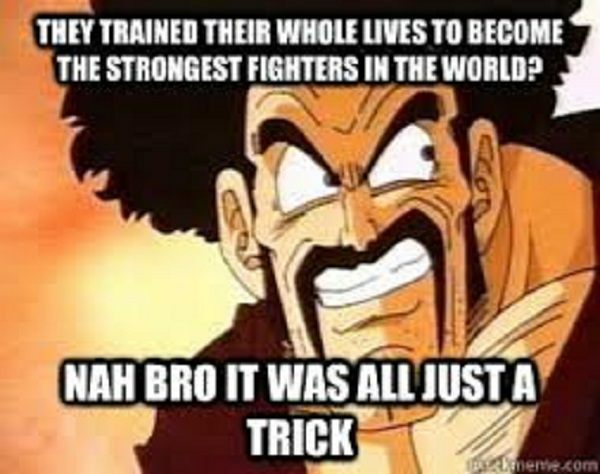 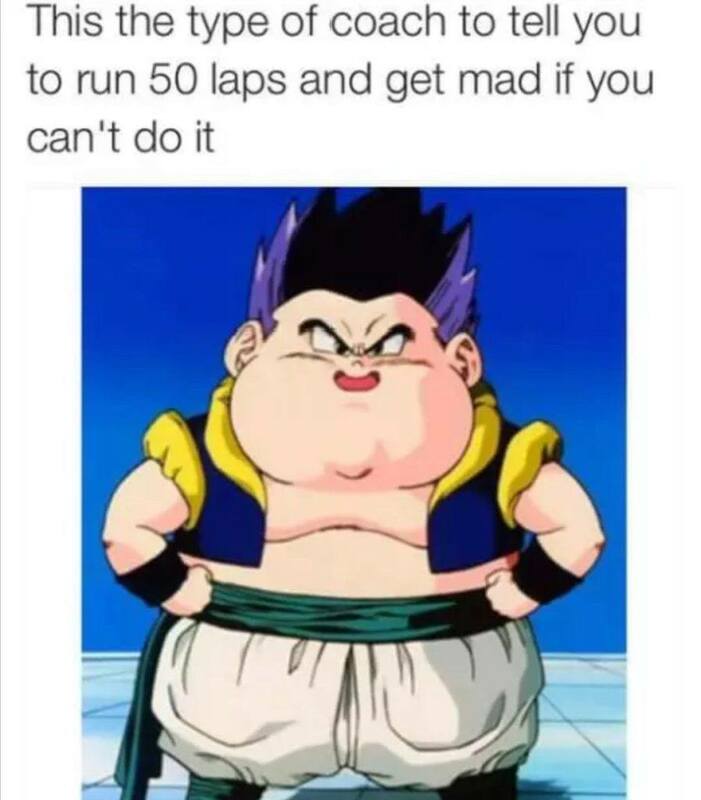 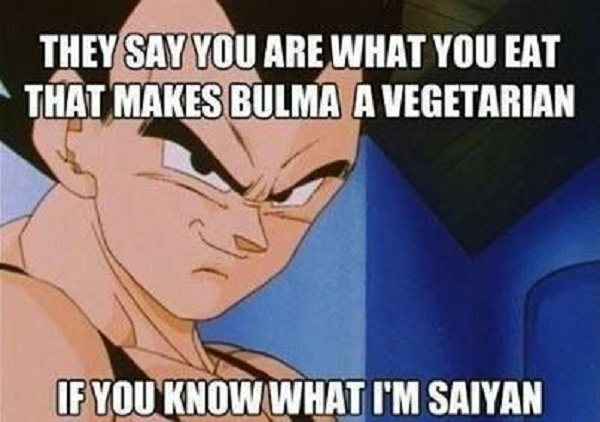 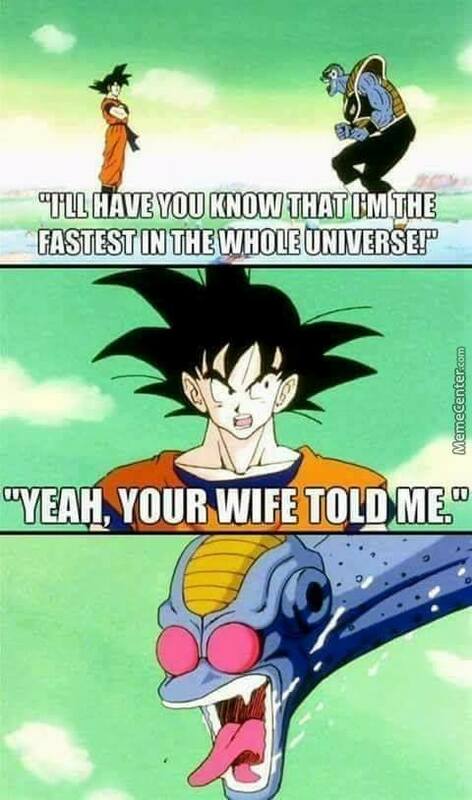 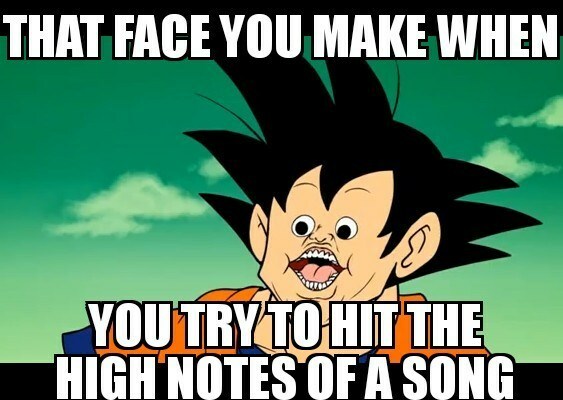 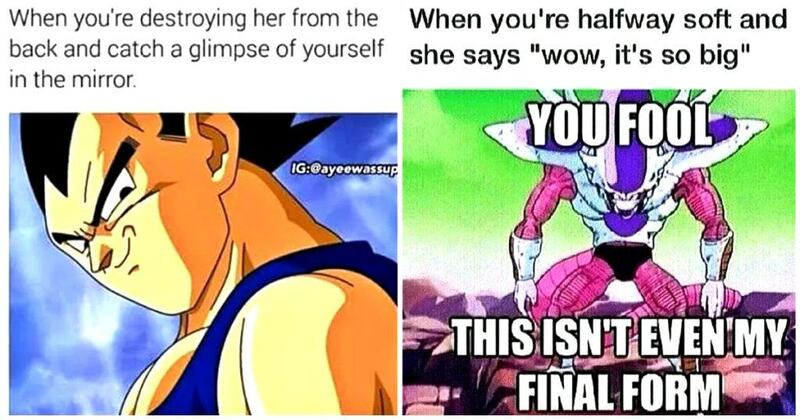 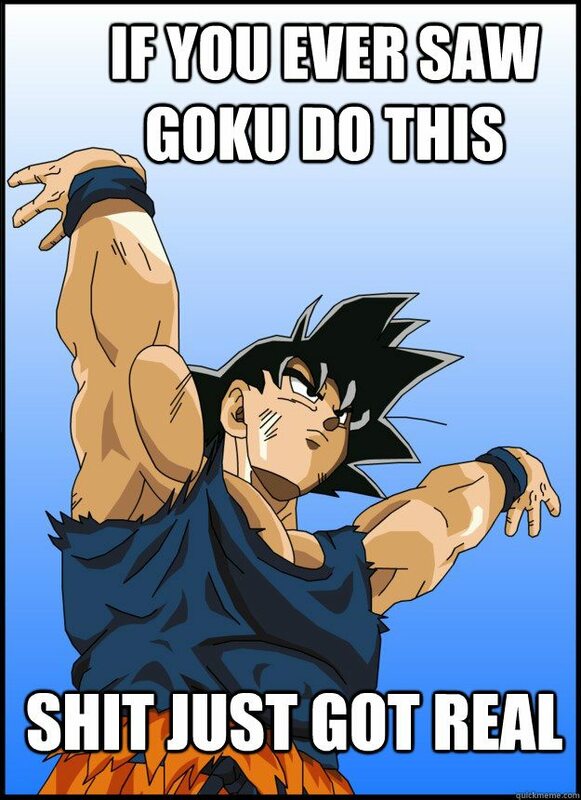 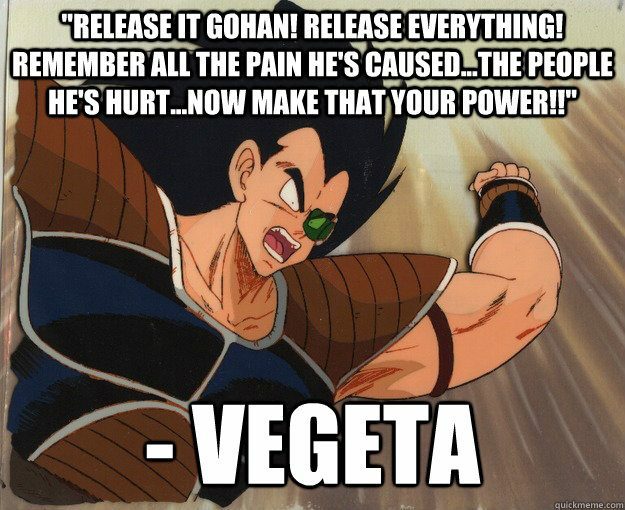 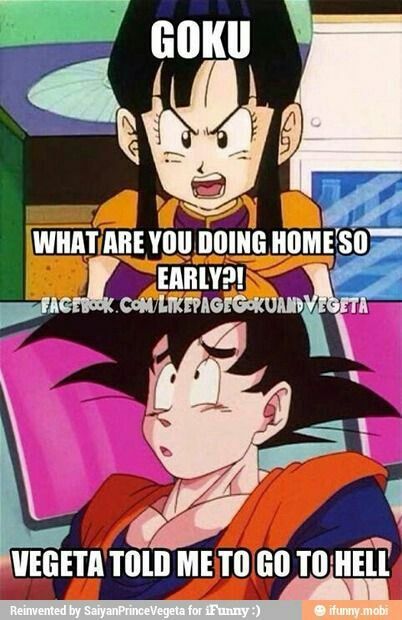 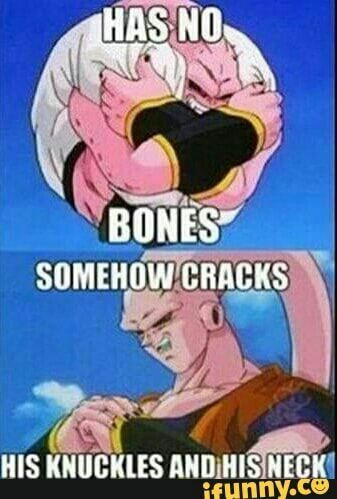 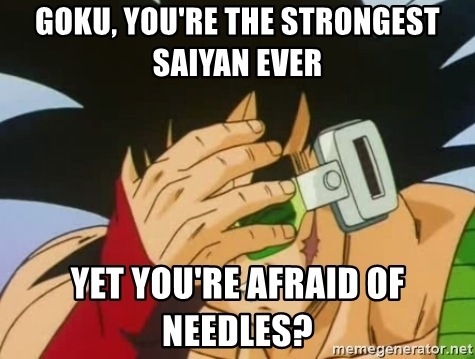 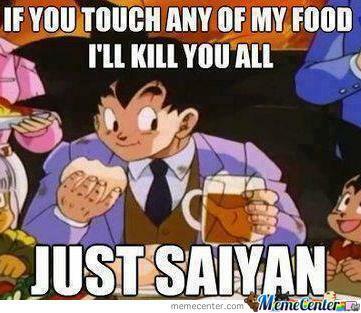 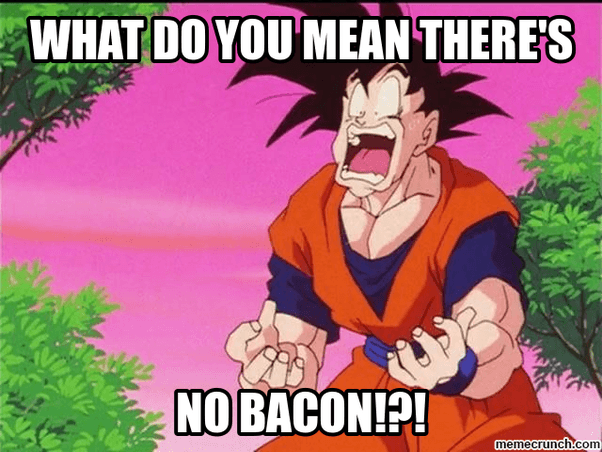 We have gathered the funniest Dragon Ball Z memes that can make you laugh out loud. 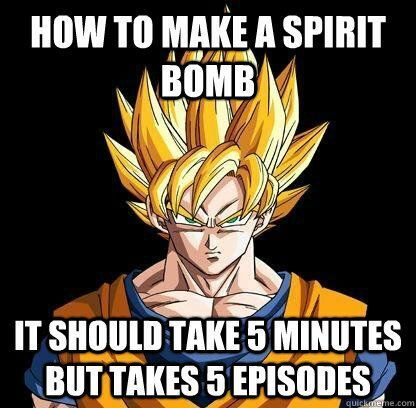 This collection will let you recall some of the episodes of Dragon Ball Z series and movies. 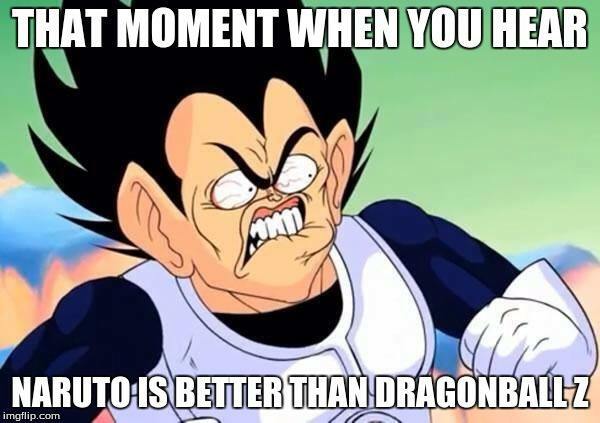 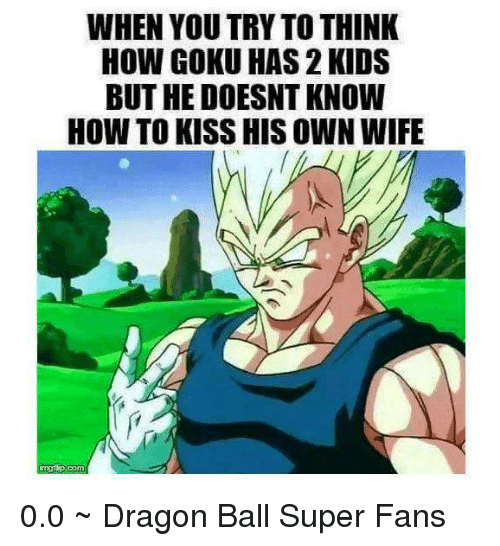 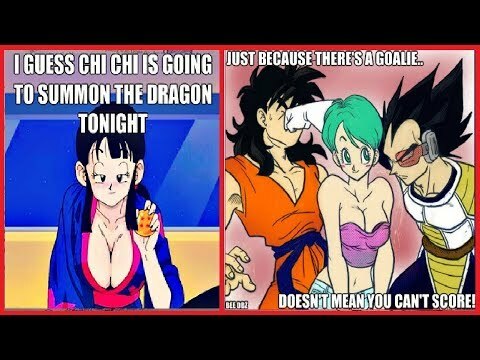 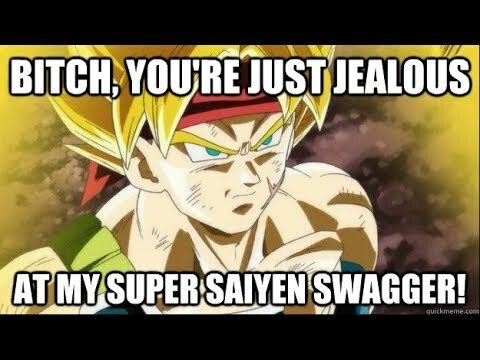 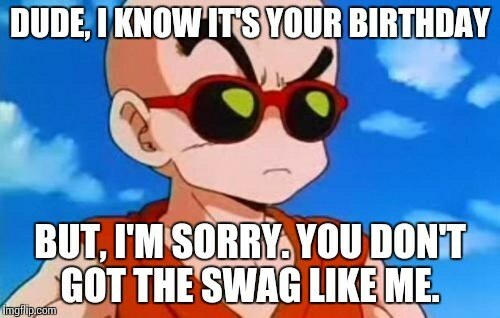 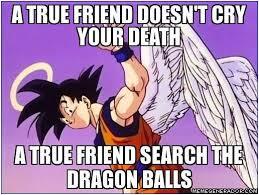 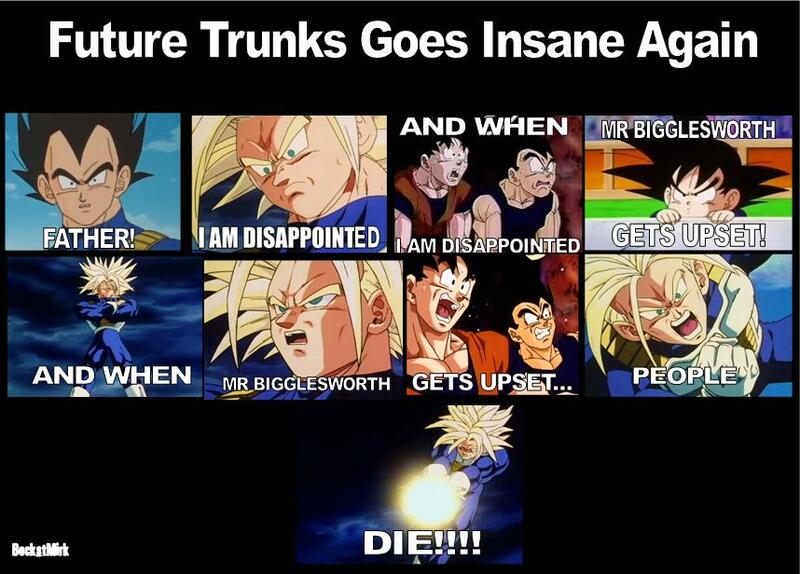 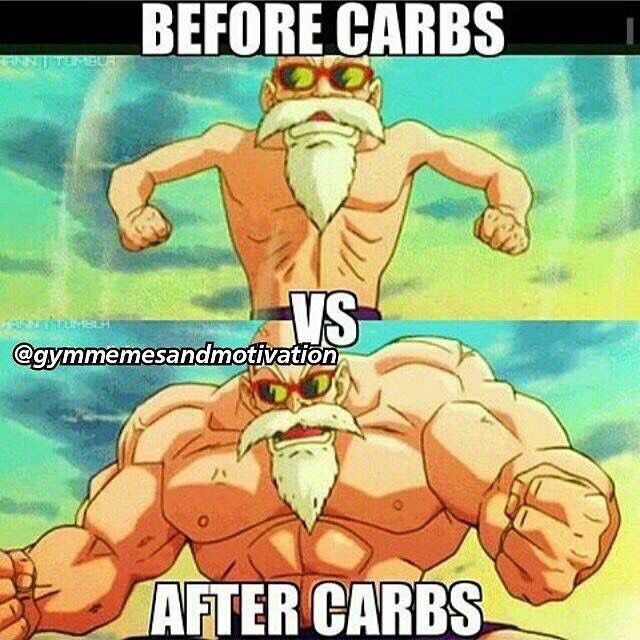 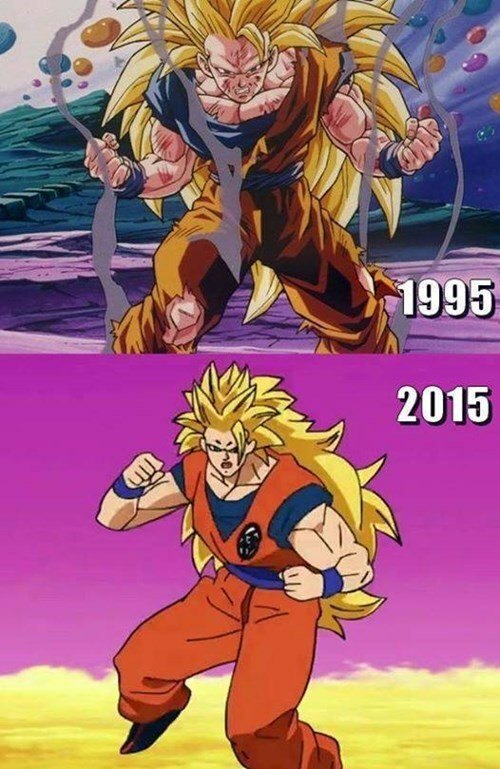 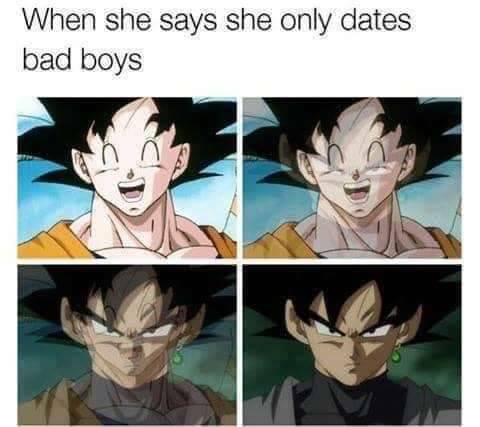 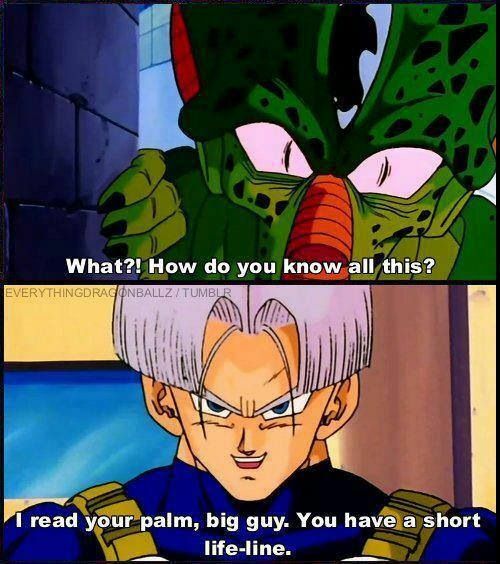 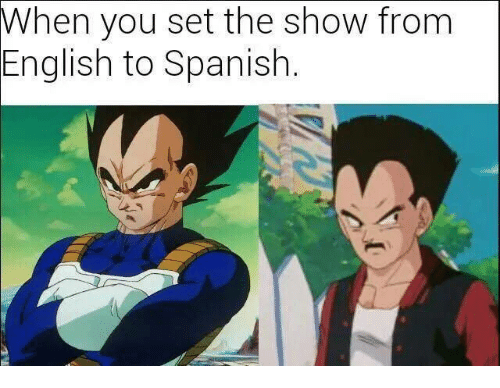 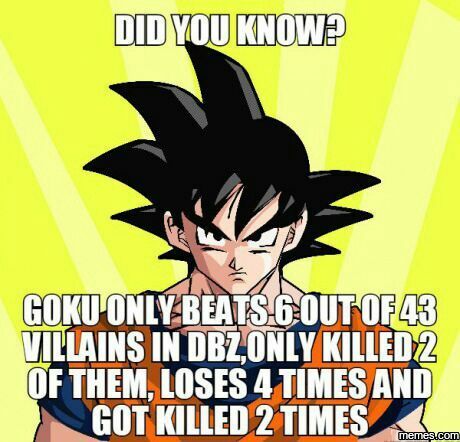 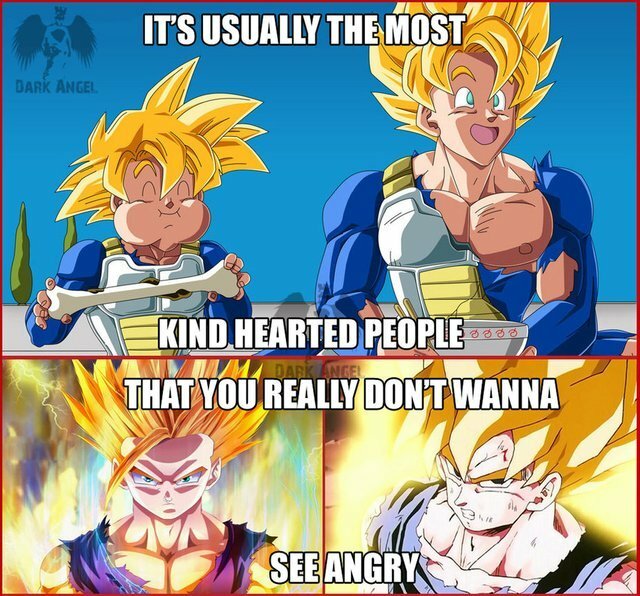 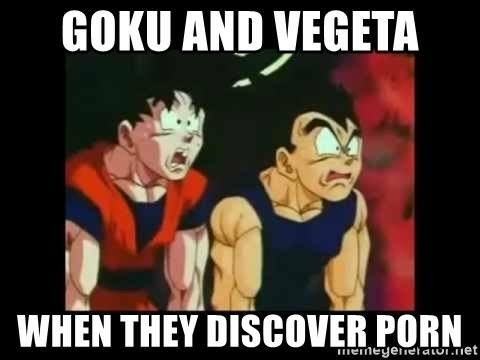 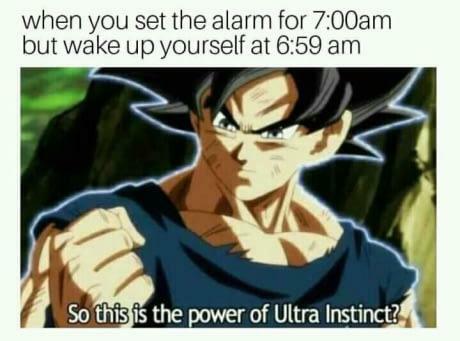 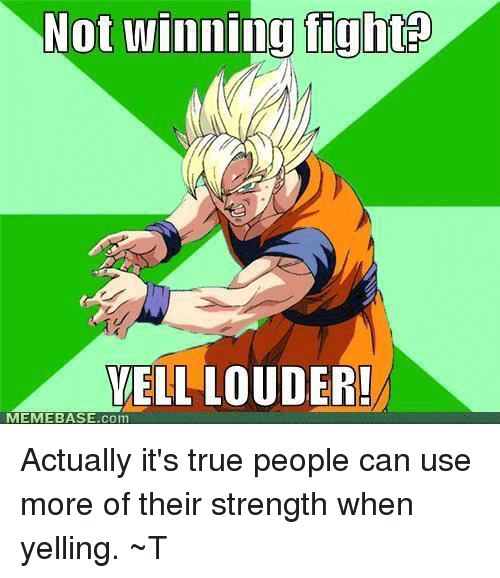 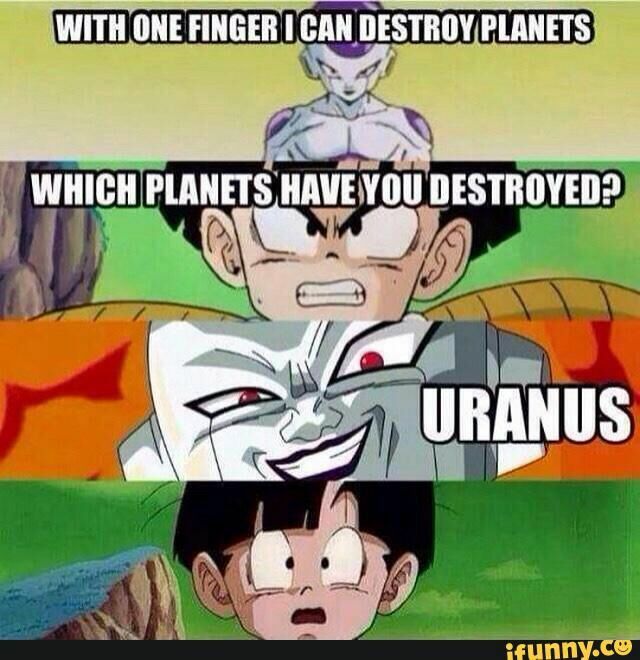 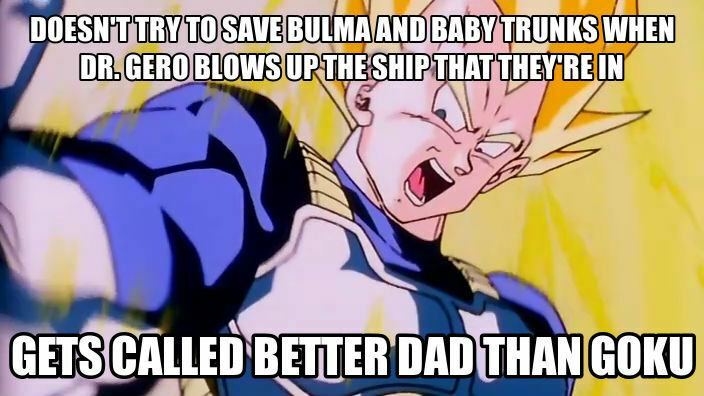 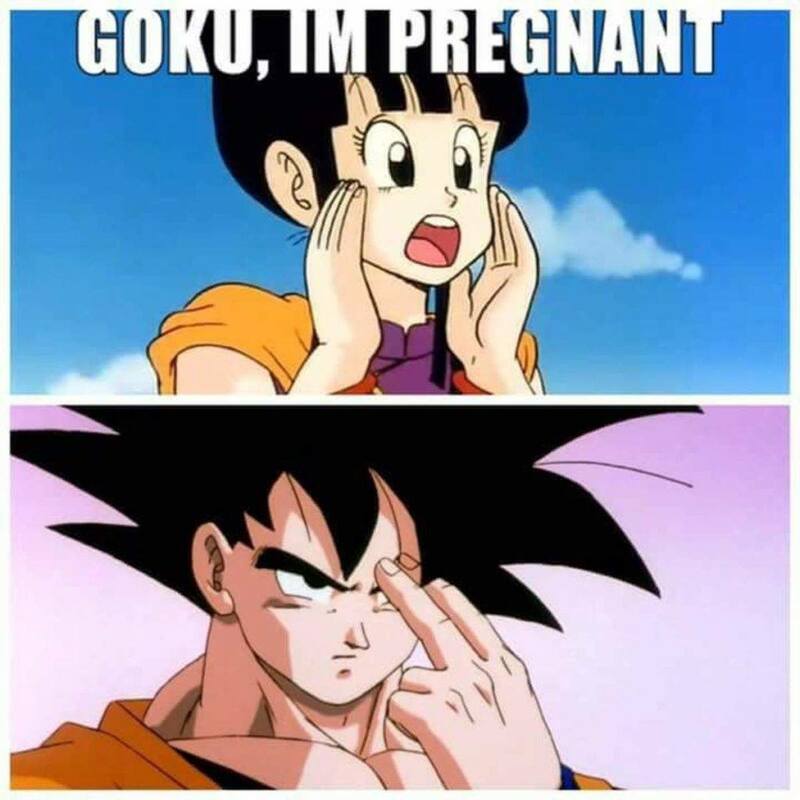 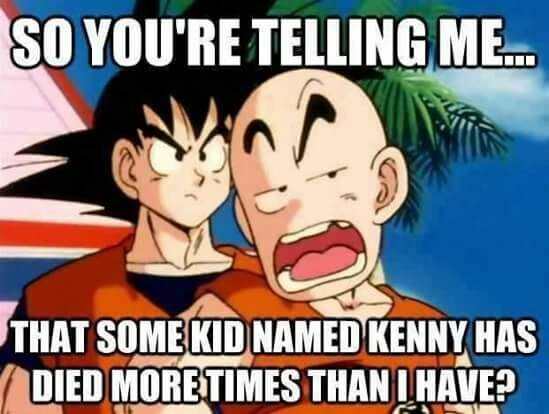 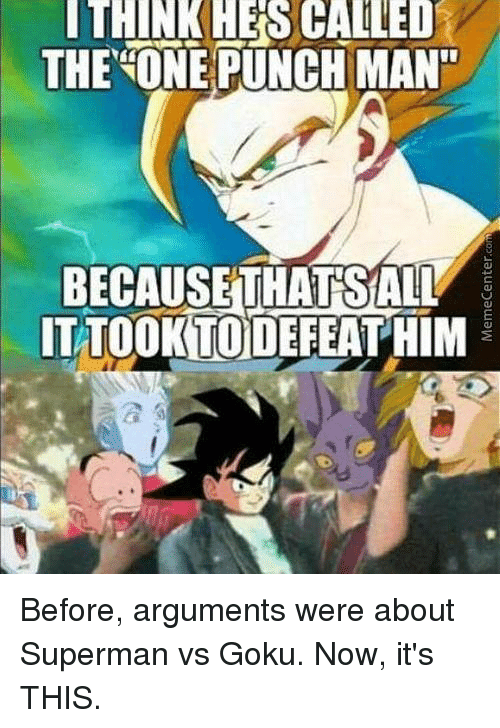 Do not miss out the best collection of memes about Dragon Ball Z, share this also to your friends, siblings, and to whoever were watching Dragon Ball Z way back and until now. 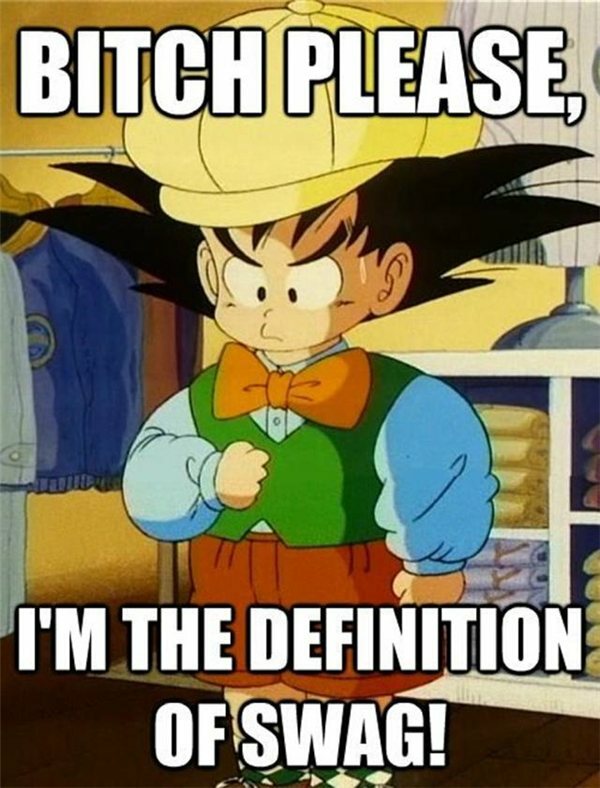 The sequence of the collection is based on the votes that were added by the visitors of the page. 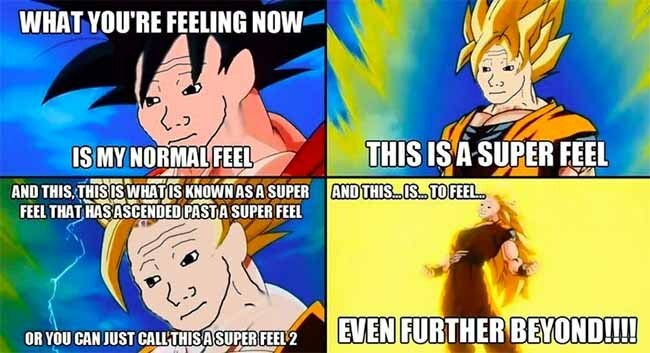 So the top entries in the collection has the most votes and the entries in the lower part has the least votes. 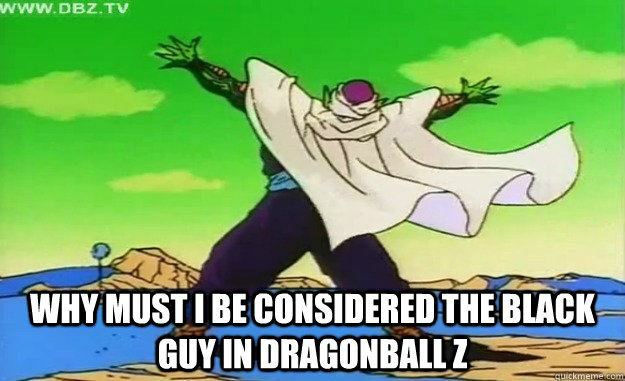 So if a meme caught your attention, do not hesitate to vote for it.